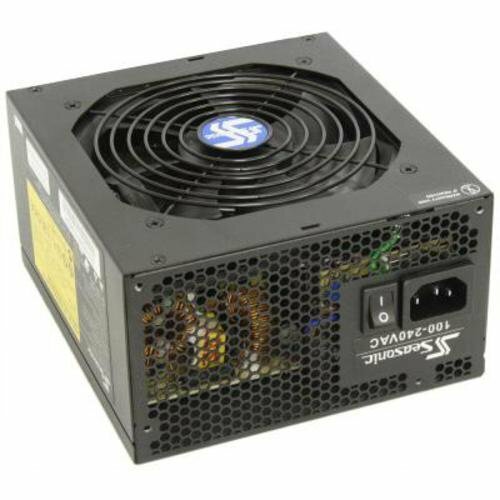 I wanted to build the cheapest and smallest computer I could under $500. After seeing these cheap deals at my local Micro Center, I knew that it was time to pull the trigger and build a LAN box. I’m amazed with this rig. Just eleven months ago, I built a 700-dollar computer that can’t even compare to this computer’s performance. Although some components in my part list are priced at $0, they could be replaced by cheaper components like a $36 DDR4 RAM stick @ Newegg and a $30 EVGA 430W Power Supply @ Amazon/Newegg. Got it for 99.99 at Micro Center. The i3-6100 with a budget motherboard is the best way into gaming, hands down. Two cores, four threads and sitting at a base clock of 3.7Ghz. Strong single core strength and really fast for gaming. Stock cooler is quiet and keeps the processor at 60c @ 75% load. Got it for 39.99 with -$30 Combo Discount at Micro Center. I really like this board for the price of 39.99. It has Bluetooth, WIFI, and the PCI-E bracket is really neat. The colors are ugly but what more can I ask for? The UEFI BIOS is clean and smooth; it even has four settings for the CPU Cooler fan speed. Had it laying around but this cost me 43.99 three months ago. These are speedy and very beautiful. Got it for 42.99 at Micro Center as a bare drive. 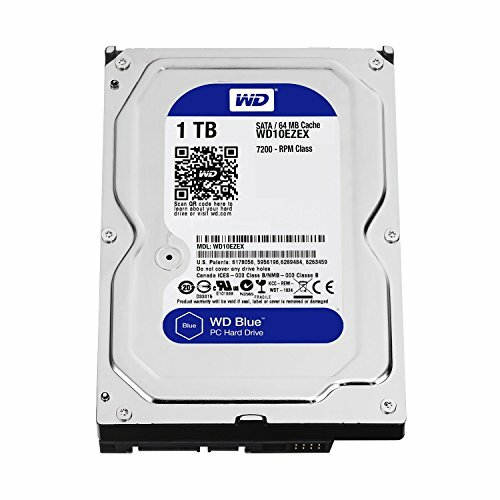 I love WD drives, they are quiet, cool, and fast. I’ve tried other brands and they don’t contain these three qualities. I avoided putting an SSD into this computer because thirty second boot times don’t bother me. Got it for 24.99 at Micro Center. It was a refurbished deal. There were no missing pieces or damaged parts on this case. I’ve worked in this case before and I love it. Tons of space and has a very clean look. Had it laying around and I actually have the 620W version of the M12II in this build. It cost me 64.99 three months ago. Still working strong today and it’s modular with black cables. Yeah I love Micro Center. They have every mainstream component and it's only thirty minutes away from me. Paying the extra 20-30 dollars for taxes is always worth saving that 3-4 day wait. Sometimes the taxes usually balance out with the MOBO + CPU combo too. Nice pictures and cable management. +1 from me. You're welcome, it's a nice build and I hope you get a lot out of it. My shoes won't even fit in that box! How did you manage? Time, patience, and probably 3 to 4 renditions of routing cables.. lol but in all honesty, having a modular power supply is the trick. Thanks for including the actual price paid for the components. That's almost worth a +1 by itself, IMO. Oh, and, uh, nice build, too. Really good! Small case on a budget is exactly what I'm trying to shoot for right now. Thanks! I love ITX builds as well but they're so expensive.... Without the CPU/MOBO combo and refurbished case, I don't think I would've pulled the trigger. But I do love the size and strength. Although some components in my part list are priced at $0, they could be replaced by cheaper components like a $36 DDR4 RAM stick @ Newegg and a $30 EVGA 430W Power Supply @ Amazon/Newegg. Oh, I wasn't aware but I thought that an RX 480, which draws more power from both the motherboard and PCI-E cable, would generate more heat. It's okay though, still not a fan of AMD, muhahahahaha. do u have cinebench benchmarks? i'd like to compare it to my fx 6300 at 4.8 ghz. +1 though, really really really like that case. This a great case for Itx. I did a LAN box in it, patterned after the Alienware Alpha specs and truely a dream for cable management! God bless us, every Micro Center! Nice budget build man. How does it run Overwatch? I'm looking at building a very similar 1050ti/i3-6100 rig as an upgrade over my current and also slightly downsize in case since my current CM is the full behemoth which i dont need. Don't think ill go quite as small as yours since i want to use the InWin 303 white but it is a bit smaller. Hi, I don't play Overwatch but I have tested games that require a lot more graphical and processing power such as The Witcher III so I'm positive the i3-6100/1050ti combo would serve you well @ 1080p. Comparing my personal benchmarks with many other rigs, you'll probably get 60 FPS with Ultra settings. How does the i3-6100 hold up against the AMD FX-8320E 8-core at 3.2GHz (if you know, because I'm curious;I am going to build a new budget PC with a 1050ti)? The i3-6100 is the best budget processor right now. I'll give you a list of advantages per processor but I'll also be blunt, do not get any FX processors. If you want AMD then just wait a month or two for Zen. 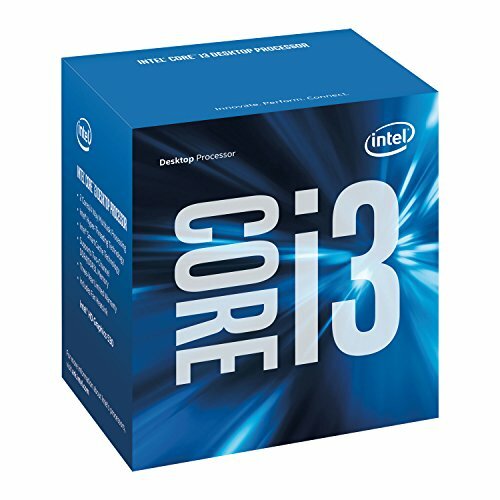 i3-6100 Advantages: Strong single core performance with each clocked at 3.7Ghz Base, upgrade-able to i5/i7 Skylake down the road, runs with standard DDR4 = lower power draw from processor/ram, runs relatively well with stock cooler, HT meaning faster cores and four logical cores. FX-8320E Advantages:8 logical cores, good for multitasking, editing, and DX12 utilized games. Alright, thanks dude. 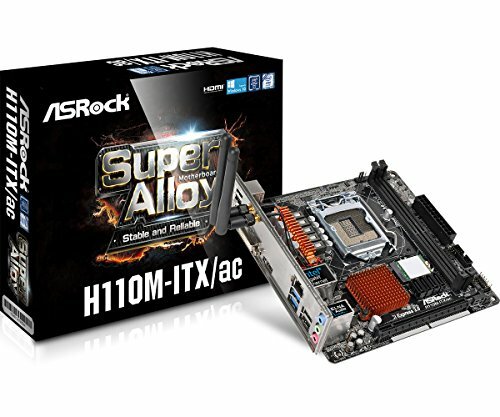 So for games like CSGO and Overwatch would the i3-6100 be the way to go? Yeah, definitely. Those games aren't demanding at all and an i3-6100 would process those with ease. So would you recommend for first time builders? 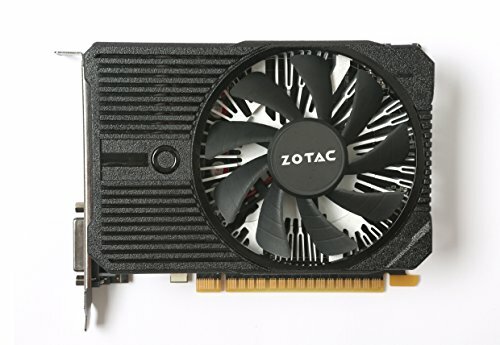 I have an old Hp with an alright graphics card, can only play world of warcraft setting 3 (1-10) with about 35 fps , windows 7 32 bit , im looking for a way up to date build , but nothing thats going to break the bank , im not streaming, just simple vid games with great out put , music and on the web. Definitely, an i3 paired with a GTX 1050ti is great. It plays nearly every game and will handle most newer games at Medium to High for the next year or so. I believe you highly underestimate an i3-6100. This dual core, four threaded processor is one hell of a beast for 1080p gaming, especially when paired with a 1050ti. It barely reaches 100% load when gaming.